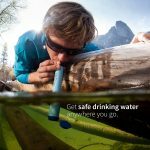 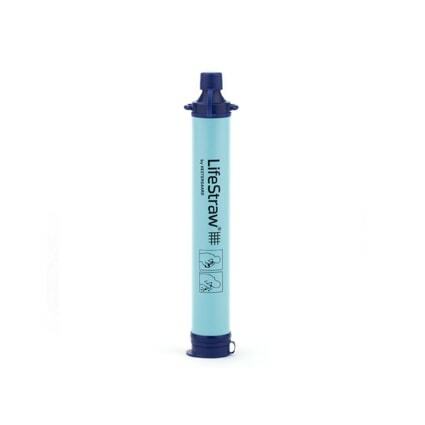 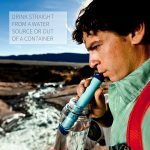 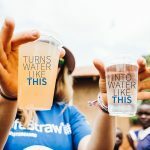 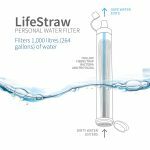 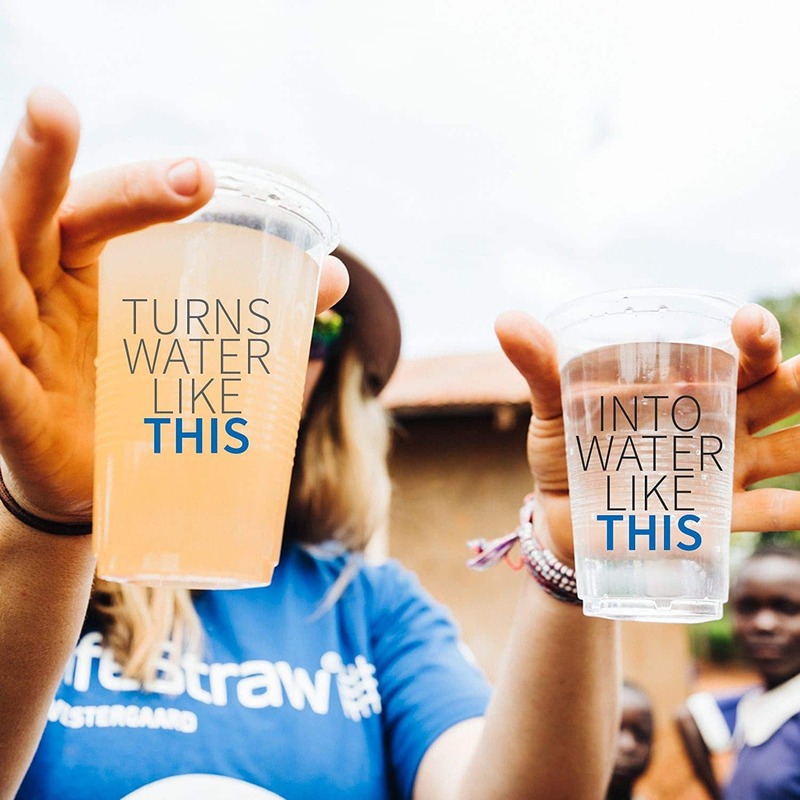 Weighing only 54g, LifeStraw is the perfect water filter when travelling. 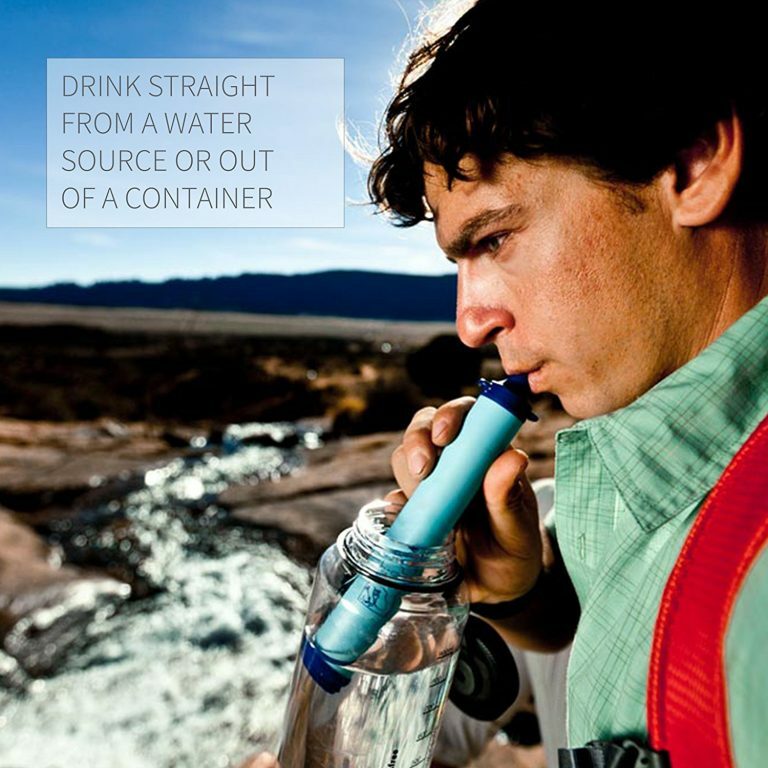 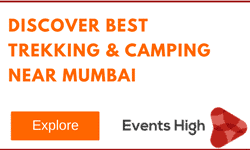 Drink from a bottle or straight from the nearest stream, puddle, or pond. 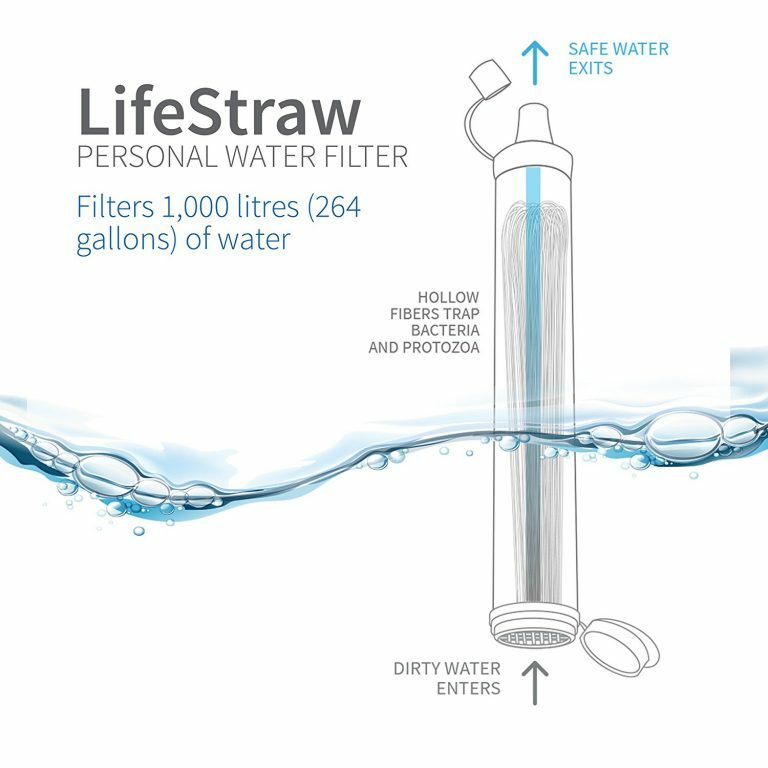 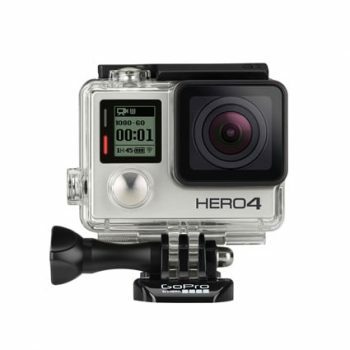 It’s the fastest way to filter – no pumps or chemicals required.